Hours: The Boathouse opens for special programs and rentals only. Kaufman Lake Park and the surrounding park land is open from dawn until dusk. Kaufman Lake is often home to fishing programs, special events, and even the occasional group fitness class. 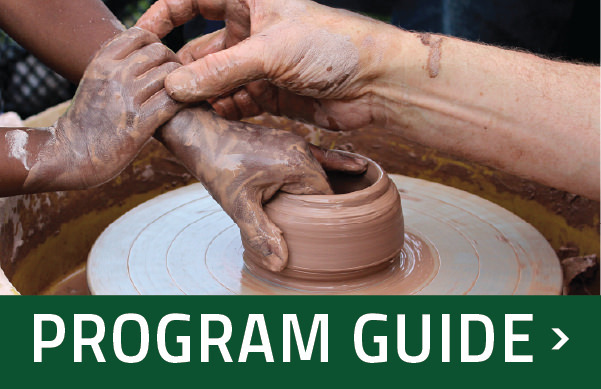 All program and special event information is listed in our current Program Guide. For more information about the park and lake surrounding the boathouse, please view Kaufman Lake Park. 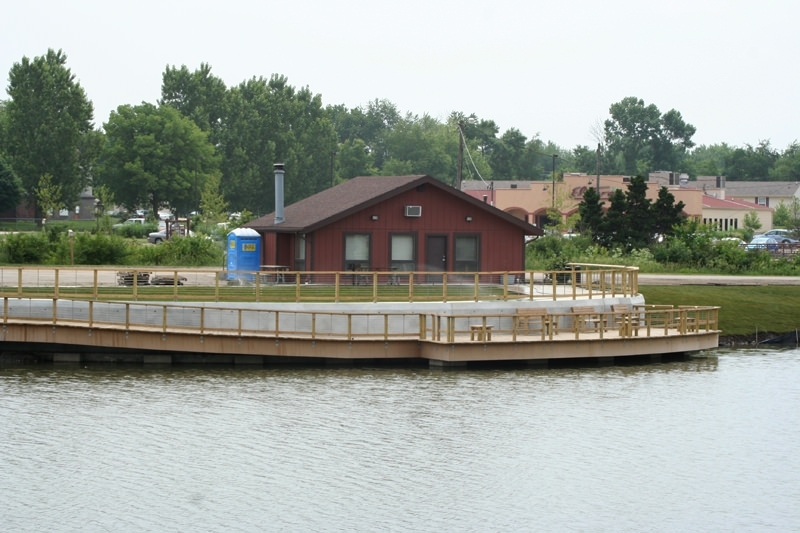 $71,286 Community Foundation grant to create an accessible fishing pier. Also in 2010, a $200,000 IL Dept of Commerce & Economic Opportunity (DCEO) grant for Kaufman Lake Trail repaving.